Dead is yet another solo debut from CIRCLE’s main Donkey Kong, JUSSI LEHTISALO. 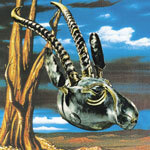 Although the man has put out seemingly a hundred different records with a hundred different people, Dead is truly a “debut” in the sense of displaying a new side to this ever-restless music maniac: darkly percolating, this is digital-dungeon dread hovering upwards and beyond-wards from an alternate 8-bit reality. No, this isn’t “synthwave” or “vaporwave” or any -wave waving back to retro-conformist tropes; rather, it is manic sales-pitch-spurred music for sound minds. In a word: DEAD! 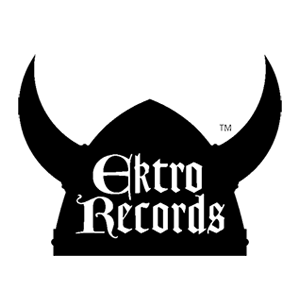 Dead arrives conveniently enough during EKTRO’s current synth renaissance, and will be ejected like a floppy disk onto cassette tape via the label’s RUTON MUSIC branch, for all futurists. 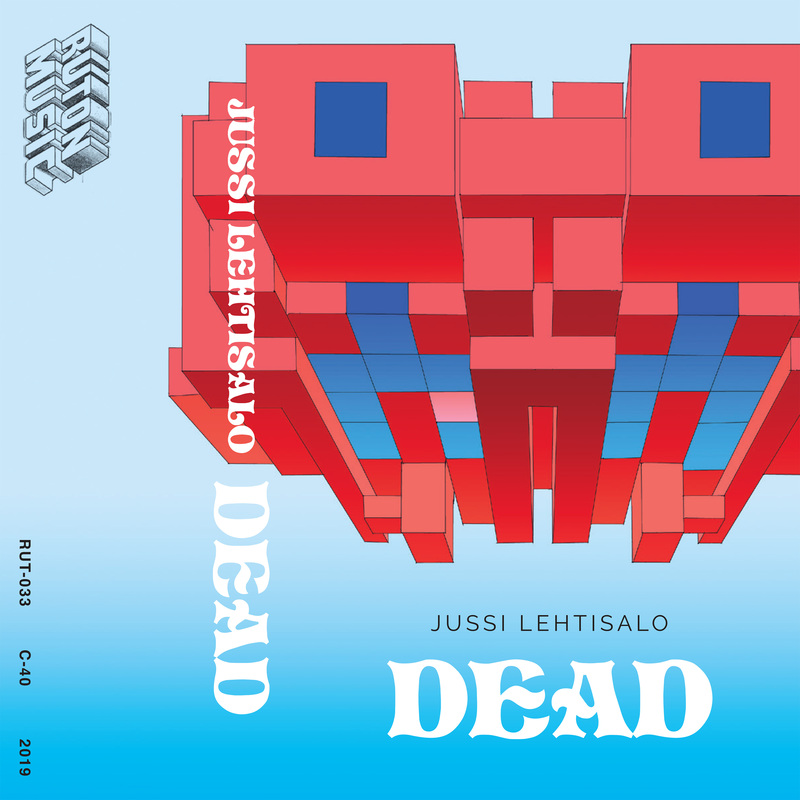 And unlike JUSSI LEHTISALO’s more shimmering, sparkling contemporaries on EKTRO during said renaissance, there is nothing on Dead remotely danceable or pulsing in an otherwise friendly way. This takes technology back to a primitive state, literally a demo(n) tape of un-complete music – too simple for the future! Here lies JUSSI LEHTISALO’s epitaph, before he arises/sinks again under a new guise: Dead!